This entry was posted in Events, Faculty News. Parsons Highlight: History of Design and Curatorial Studies MA Highlights. 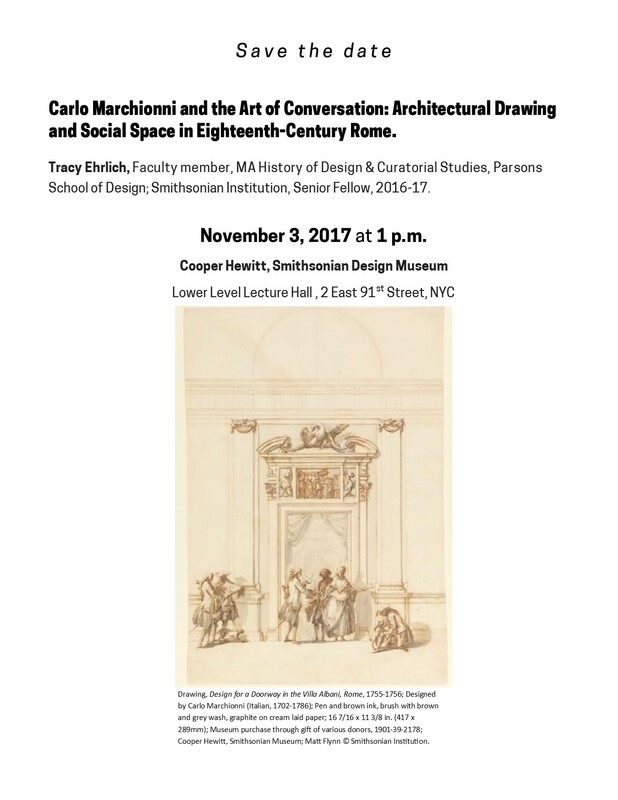 Program: History of Design and Curatorial Studies MA. Bookmark the permalink. Both comments and trackbacks are currently closed.